Please note the school has decided to run a second year one starting January 2019, in order to not repeat course content the dates will be shown on each module as group 1 and group 2. With group 1 referring to students who began in sept 2018, and group 2 students who began January 2019. 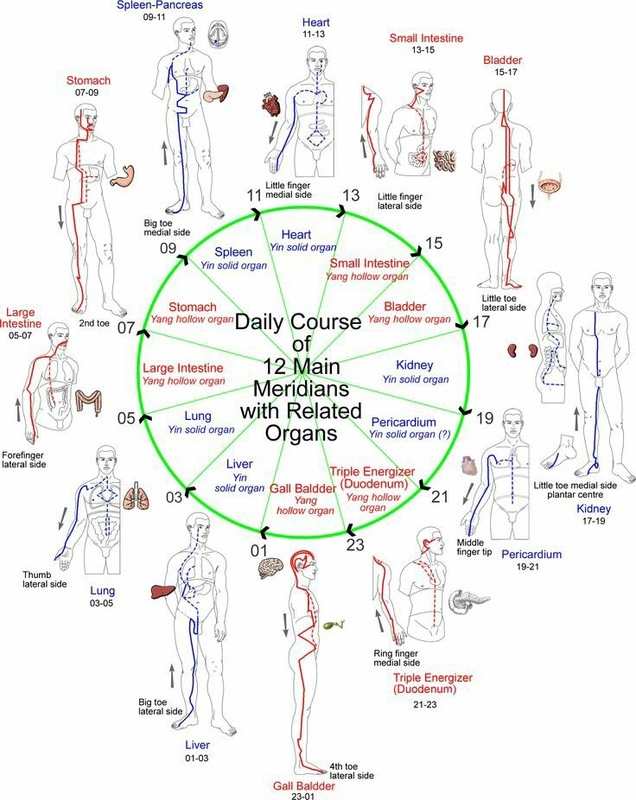 Theory: Introduction to different types of joints • Introduction to five-element theory • Introduction to the one-year certificate & three year diploma. Foundation end and year 1 continues. Theory: Zang Fu theory of the Governing Vessel and Conception Vessel • Recap on theory. Copyright © 2016-2019 Northern School Of Shiatsu	| Theme: Leniy Radius v2.7.13 by Leniy. | 69 queries in 1.046 seconds.